The home of LINCOLN AUCTIONS LLC 2016, 81 Water St.
Catskill NY 12414 Directions: Thruway exit 21, left at light, follow rt. 23 to Main St. Catskill, right at light, West Bridge St. and 1st left into parking lot and auction is across the street. Lincoln Center - Auction facility and shops. Unfortunately this auction facility was destroyed by fire in April 2015 and the auction was relocated as described above. 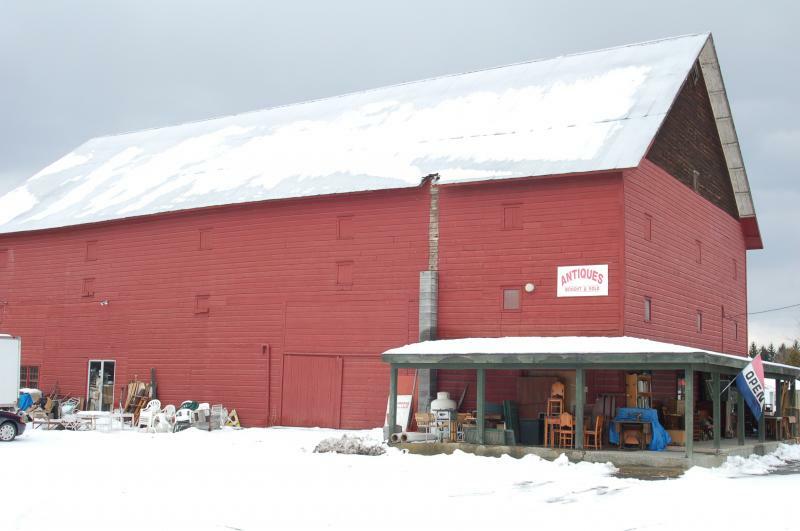 To the oldest continuous Auction in the Hudson Valley. Please go to services page to discover the near future of LINCOLN AUCTIONS LLC. We conduct auctions twice a month selling estate material that we acquire throughout the Hudson Valley region and Eastern Massachusetts. We work with Real Estate Agents, Attorneys, owners and heirs of estates. Please contact us anytime to discuss your auction needs. and please type auction notice in the topic line.